Soap enriched with natural extract give moisture to the skin soft and moist in the same time to provide anti-acne property. Reduces blemishes and helps revitalize, invigorate, and beautify the skin. Keeping your skin clean and moisturized. 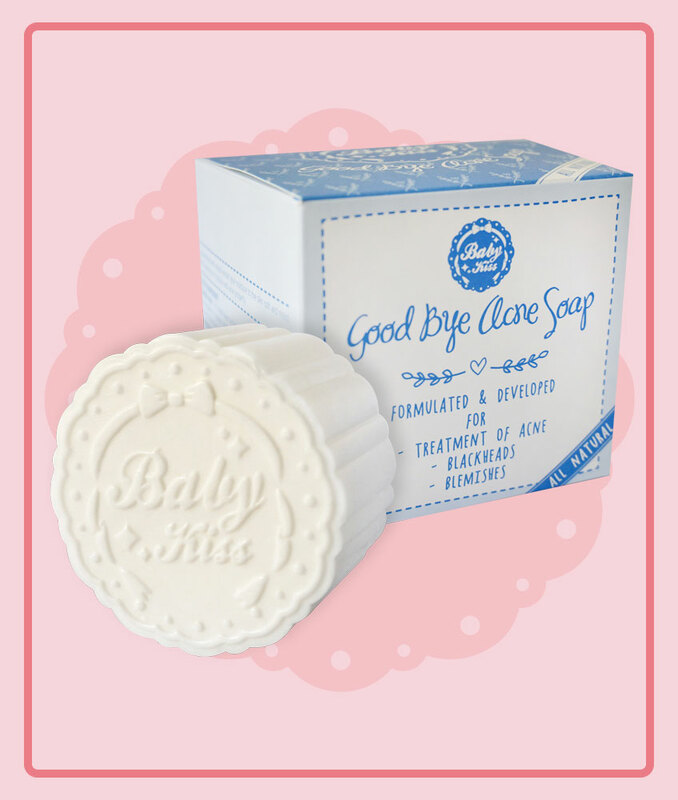 Providing the sensitive skin feel fresh and relaxing. Anti-microbial activity to protect the skin. Reduces sunburn with anti-inflammation property. - Soothes and relieves the skin from environment. Direction: Work into lather on wet skin for body and face. Rinse well after use.